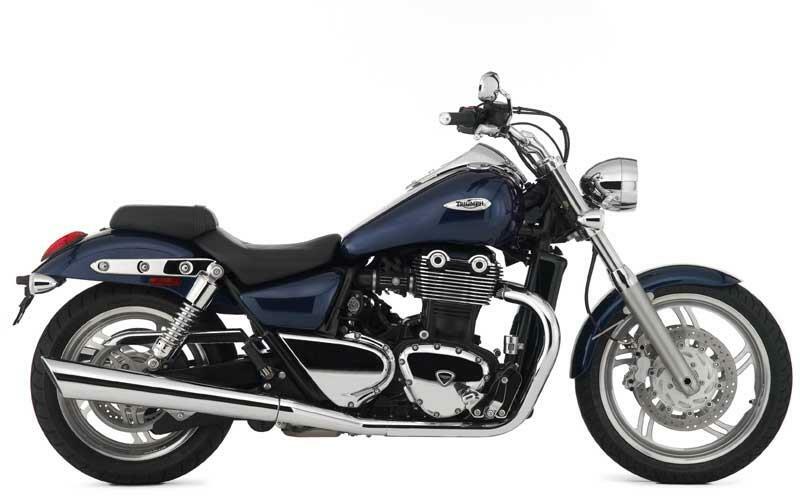 MCN has learnt more details about Triumph’s 1600cc Thunderbird cruiser which is due to go into production in 2010. We can now reveal that the all-new, 1599cc parallel twin has a massive 103.8mm bore firing at 270-degree intervals to produce ‘in excess’ of 100ft-lbs of torque – far in excess of the 92ft-lbs produced by the latest Harley-Davidson big twins, the Thunderbird’s most obvious rival. 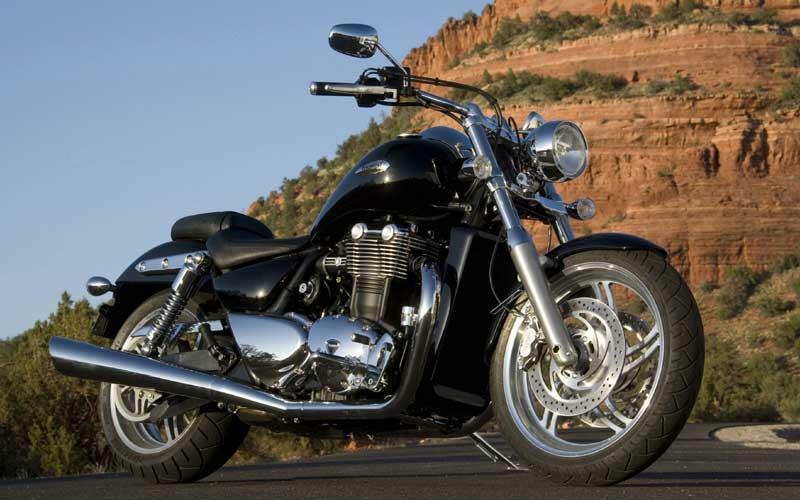 Peak power of the new Triumph is a claimed ‘In excess of 80bhp’, which again betters standard Harley Davidsons. 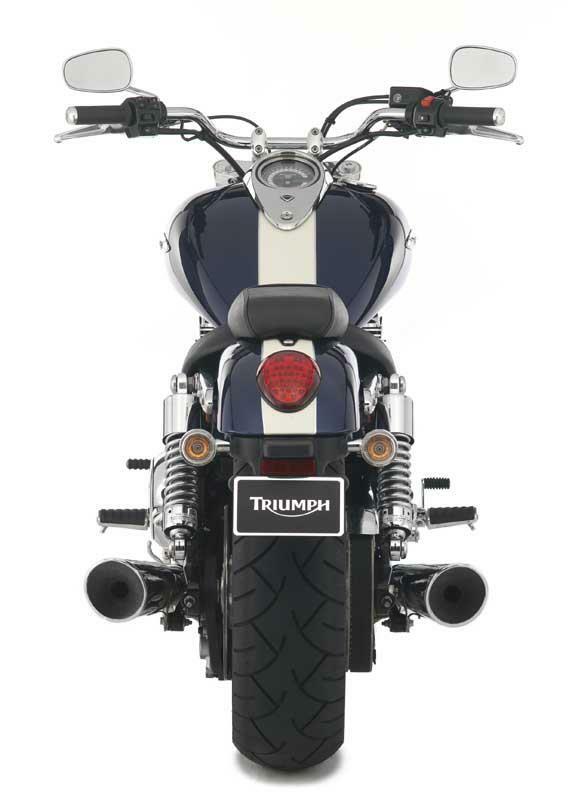 The Triumph Thunderbird will also have a big 21-litre tank, ultra low (702mm) seat and features beefy 47mm Showa forks and impressive twin 310mm disc brakes at the front with twin four-piston callipers. See it in the flesh for the first time at the NEC Show next month.